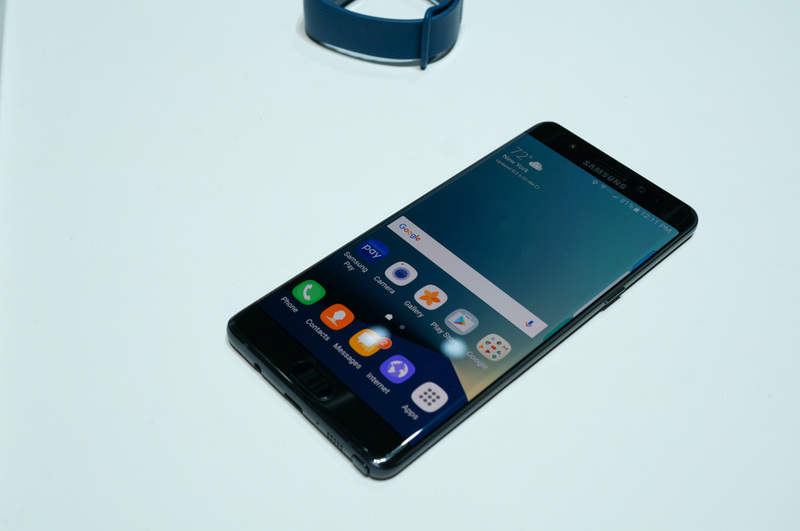 When will the Galaxy Note 7 receive Android 7.0 Nougat? In 2-3 months, according to Samsung’s Koh Dong-jin. The subtle announcement came during a short interview with Korea Times, as the company took a minute to continue to hype the launch of the new flagship phone. The note about release of Nougat is surprising, to say the least, since Samsung almost never talks about when or if they’ll release major updates and typically keeps us waiting in limbo. Koh Dong-Jin did say that while 2-3 months is the hopeful and targeted time frame for release, they really want to make sure they “build a stable and seamless platform” instead of focus on rushing to get the update out. So while we could see the update by November, don’t get too attached just yet. With that said, 2-3 months from now, assuming that’s exactly what Samsung said, we are looking at a fairly accelerated release of Nougat when compared to Marshmallow. As you know, Android Marshmallow was released by Google in early October of last year, but no Galaxy Note device in the US saw it until March of 2016, Verizon’s Note 5 being the first. Samsung did highlight changes expected in Marshmallow as early as February, though. However, that was still a good four months from Marshmallow’s release just for notes and then another month before it arrived on a phone. If Samsung can push Nougat by November, that would be sort of unheard of speediness for Samsung. Let’s make that happen, eh, Sammy?